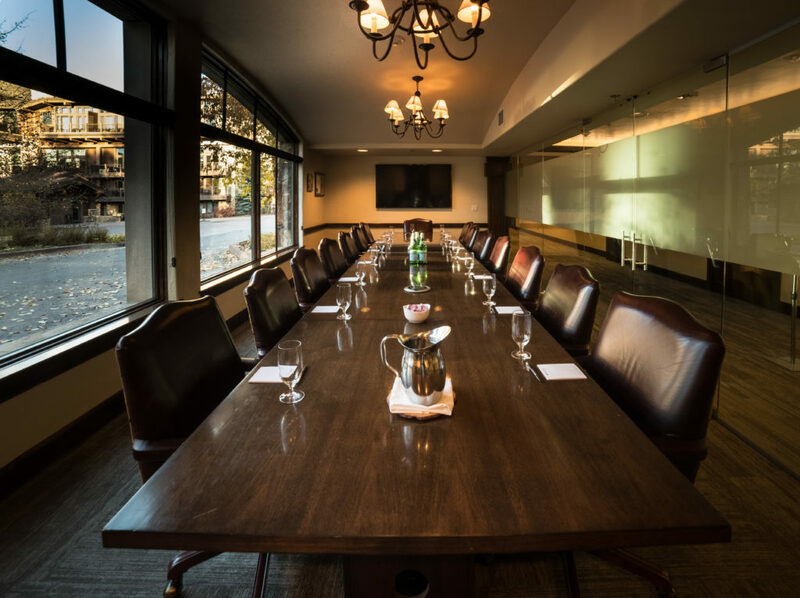 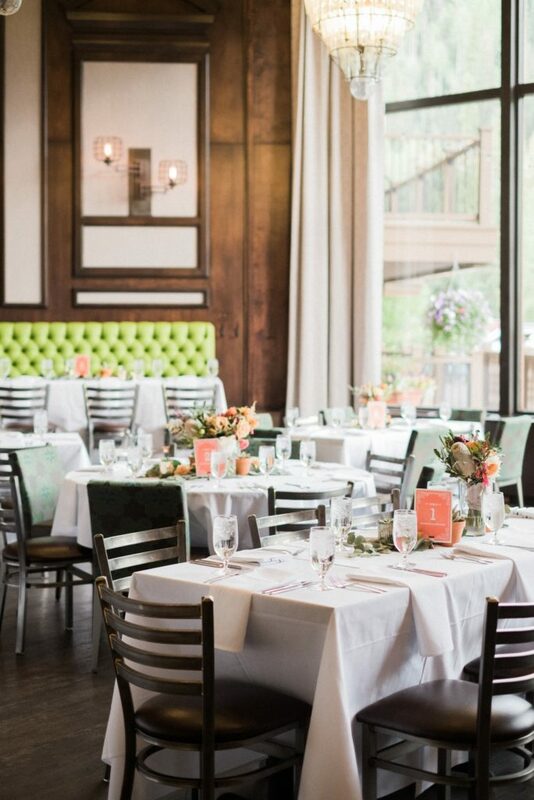 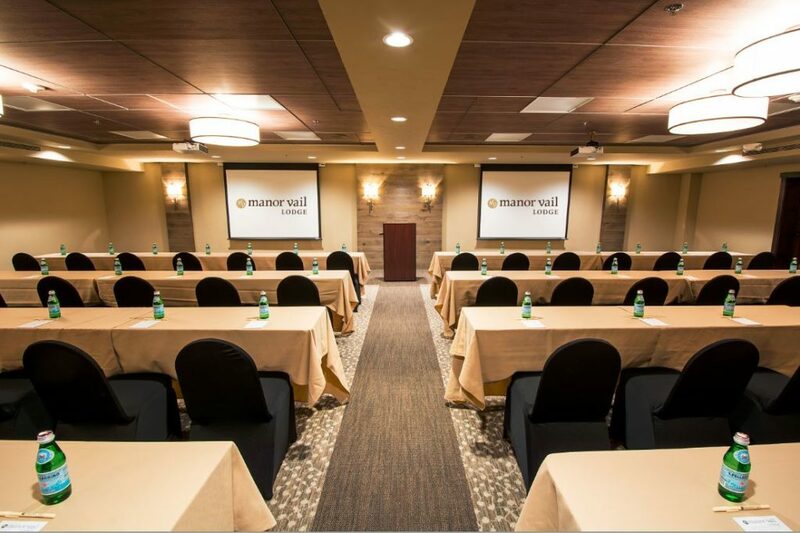 At Manor Vail, we offer 9 different meeting and event spaces that can accommodate a meeting of 10 up to a group event for 400. 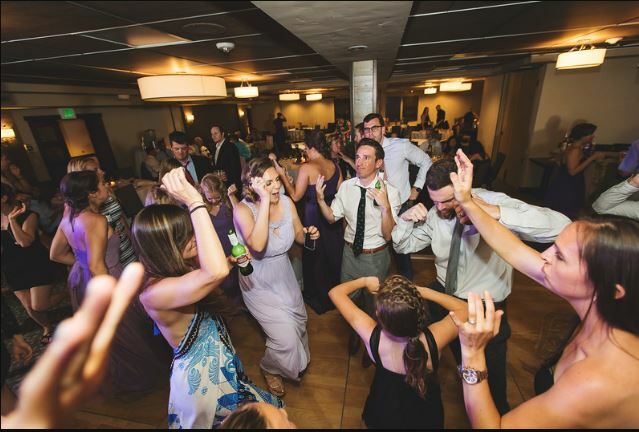 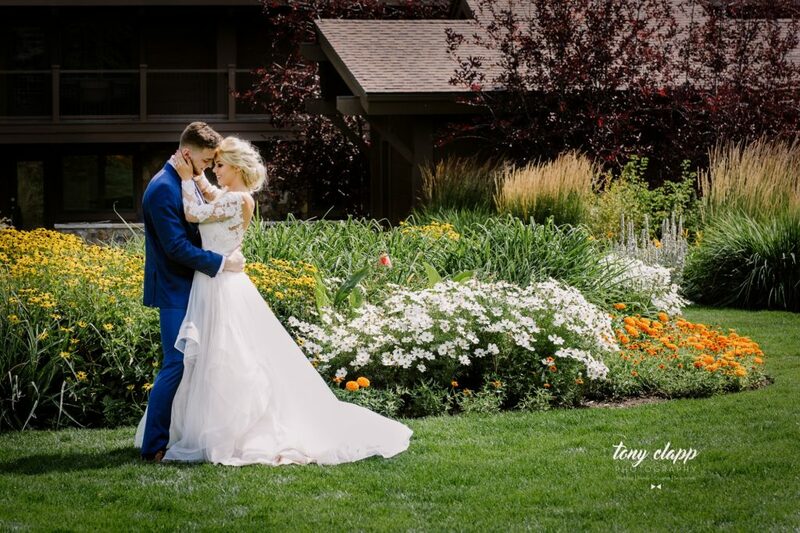 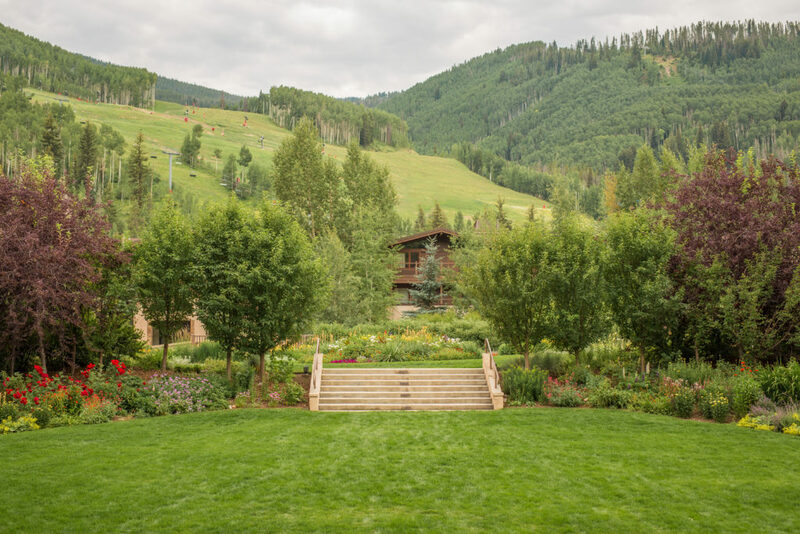 We also invite you to look at the many outdoor spaces which are great for cocktail receptions , dinners and recreation activities. 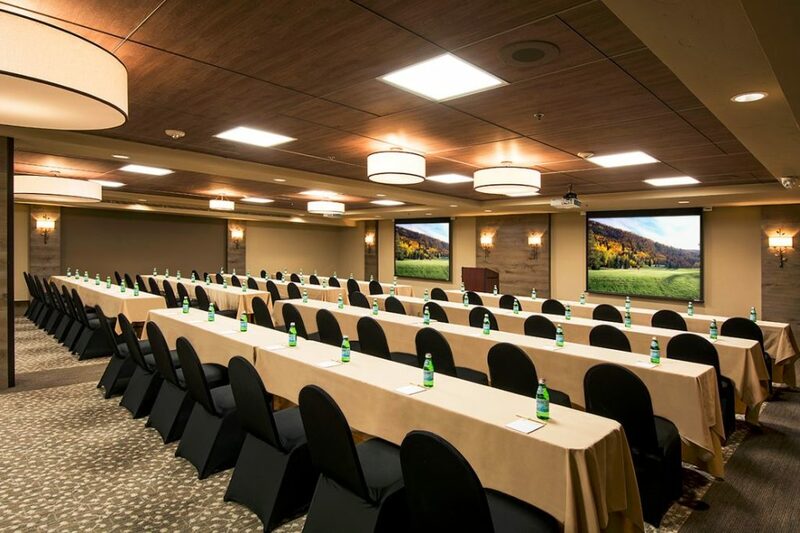 Our largest meeting space is over 6,600 sq ft and can handle small or larger groups up to 400. 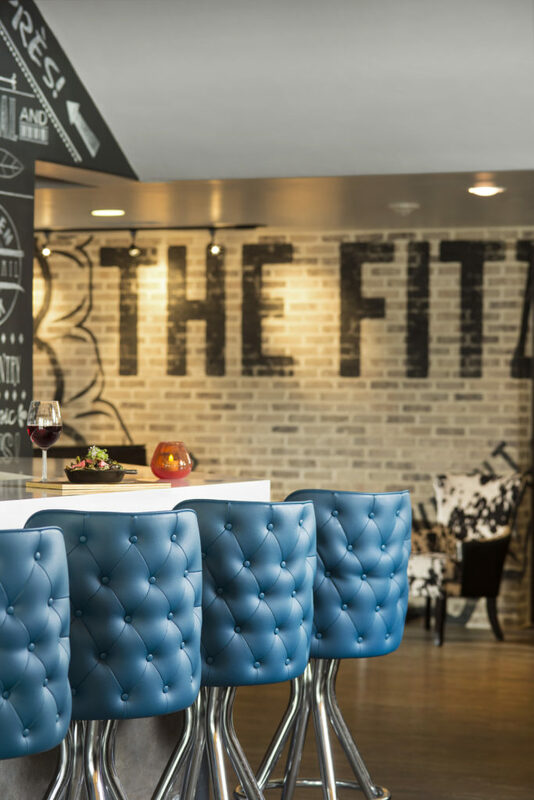 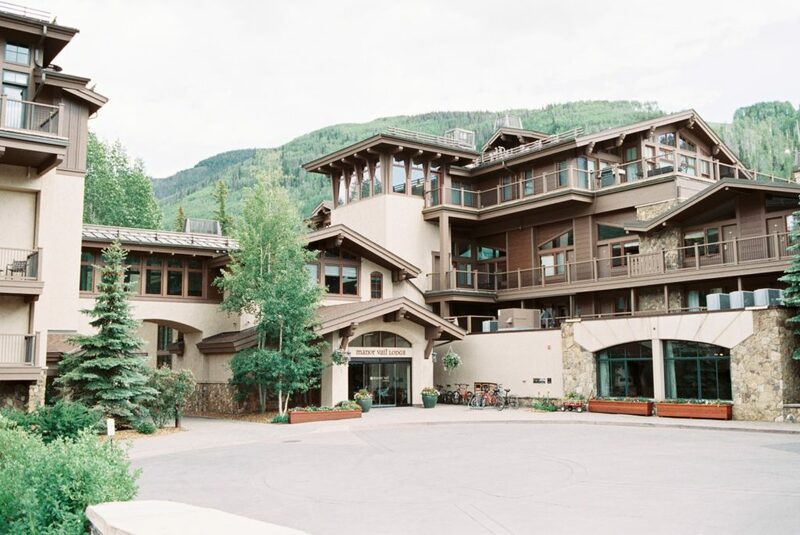 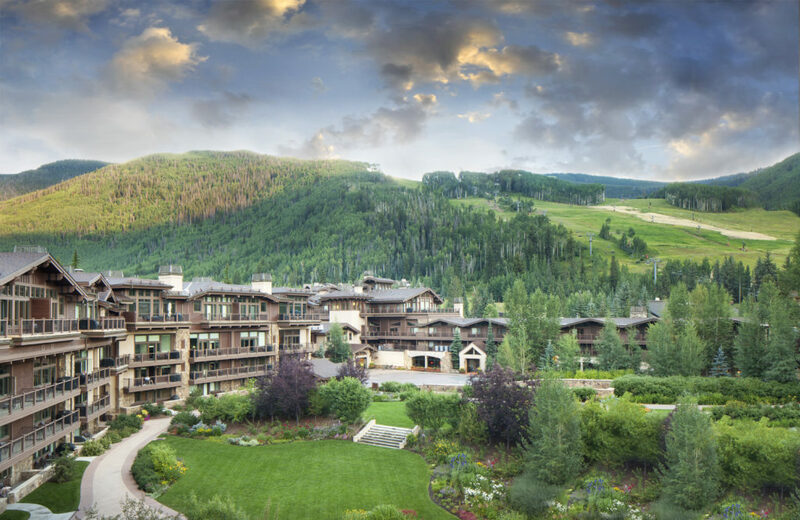 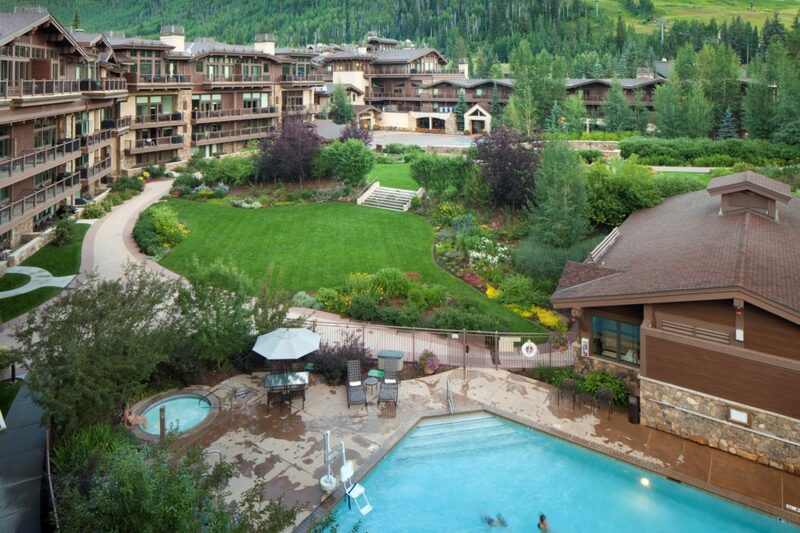 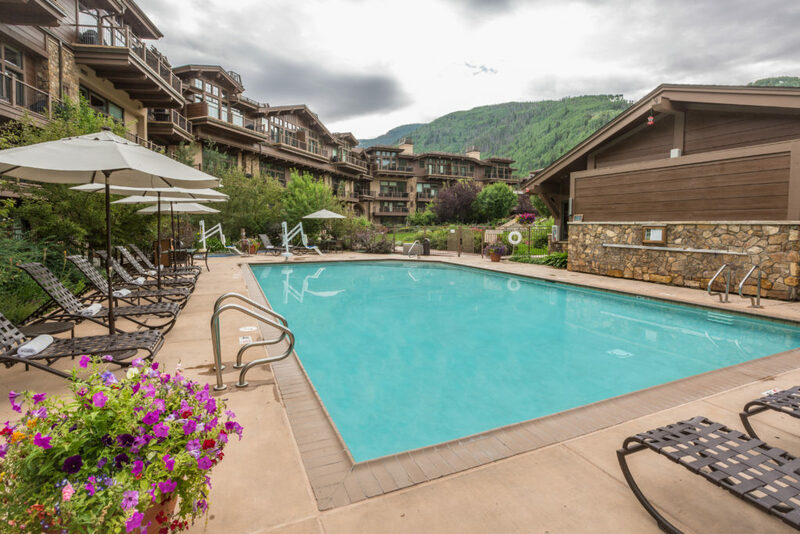 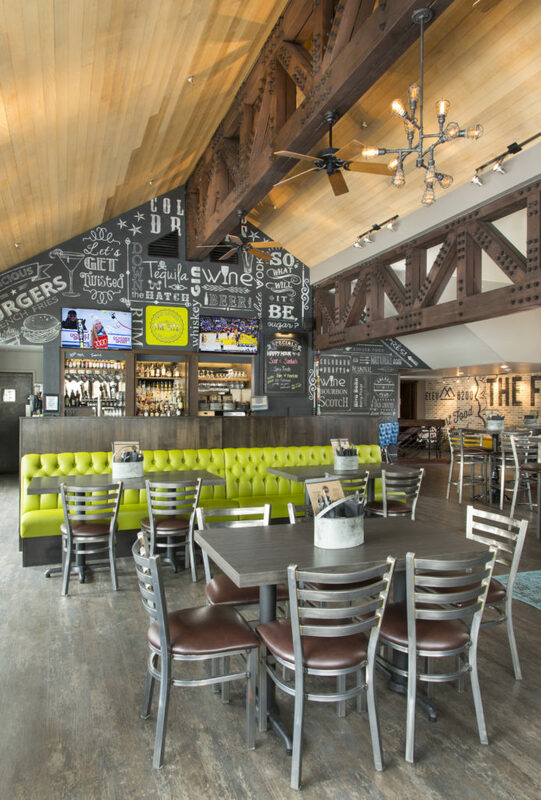 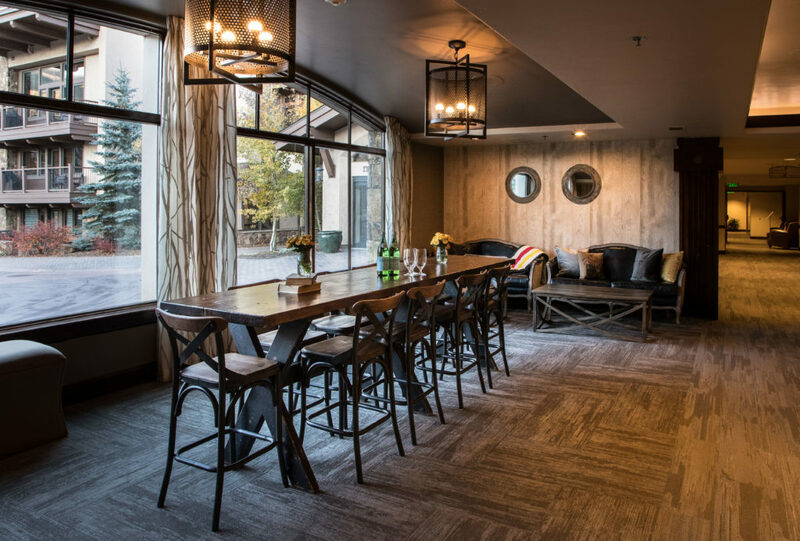 Offering all of the amenities of a full service hotel in the heart of world-class Vail. 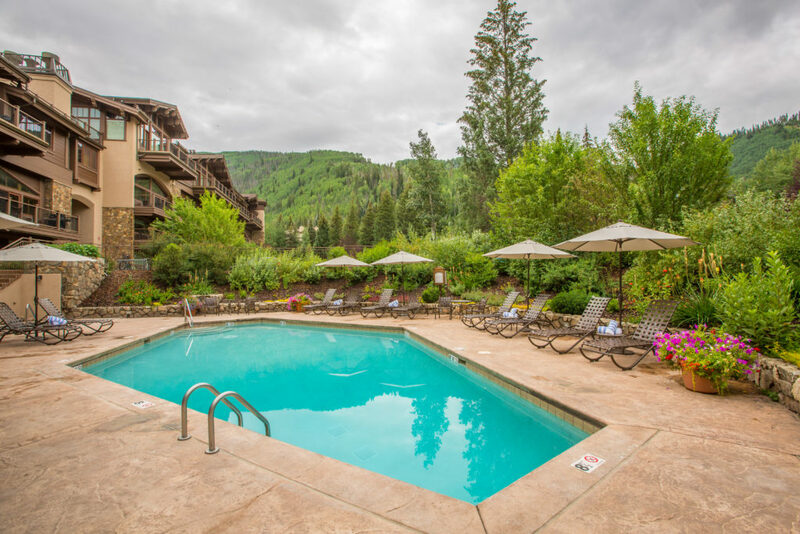 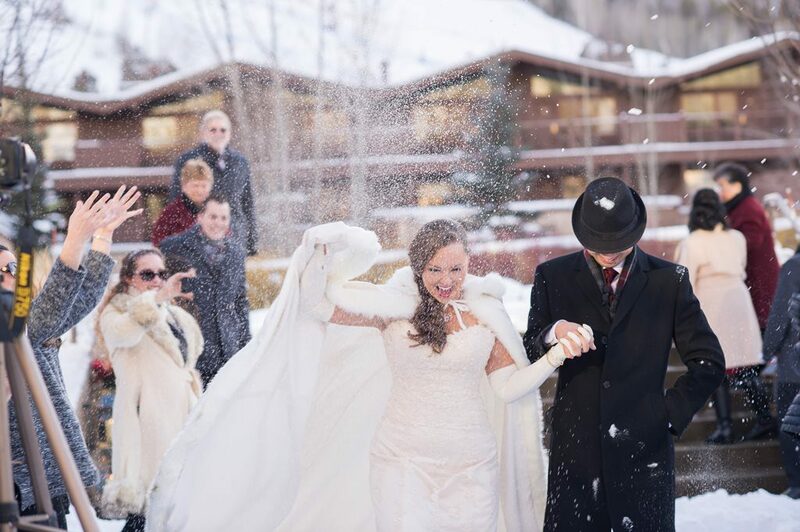 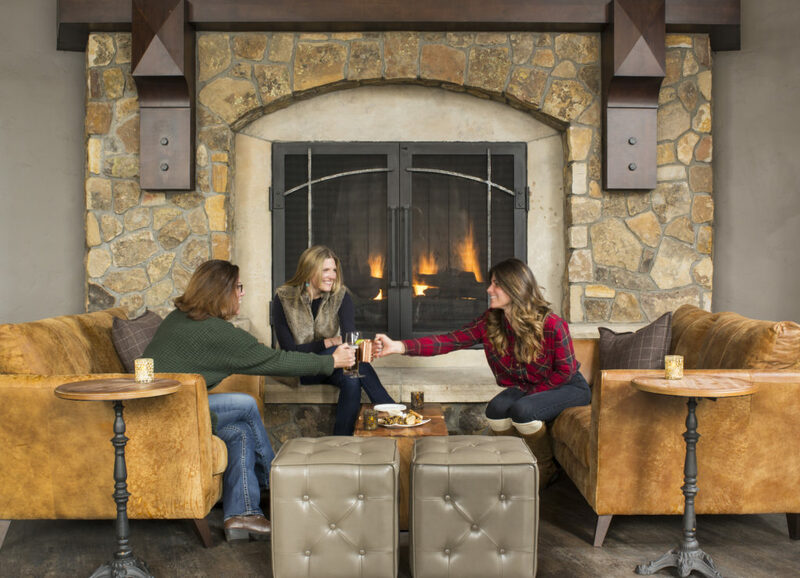 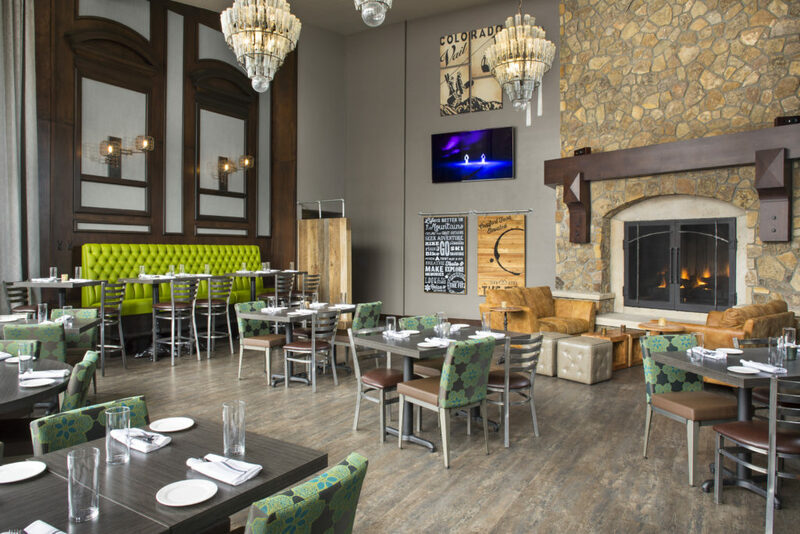 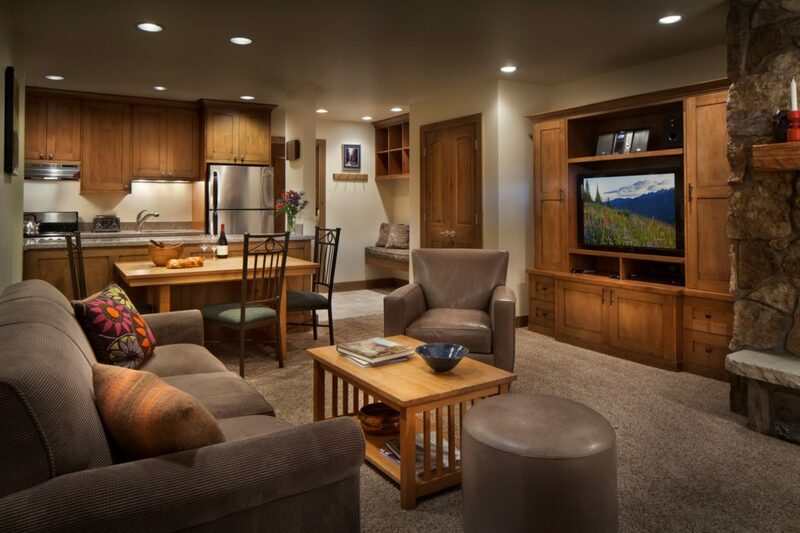 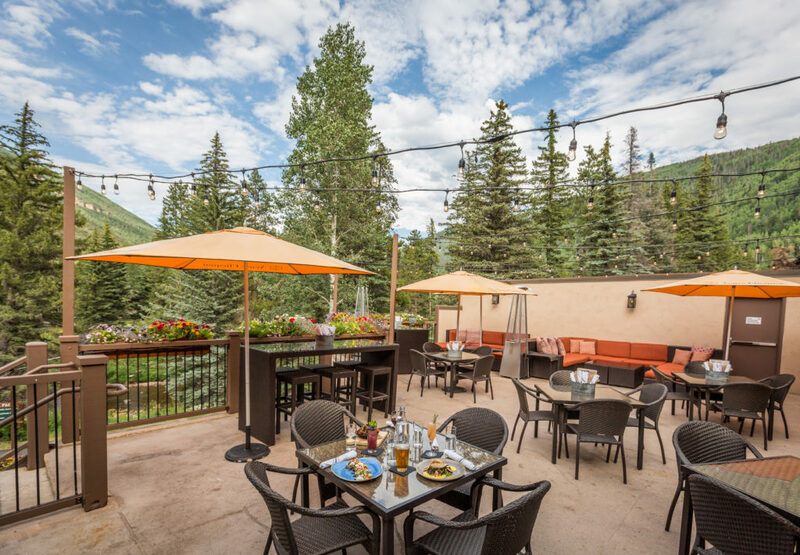 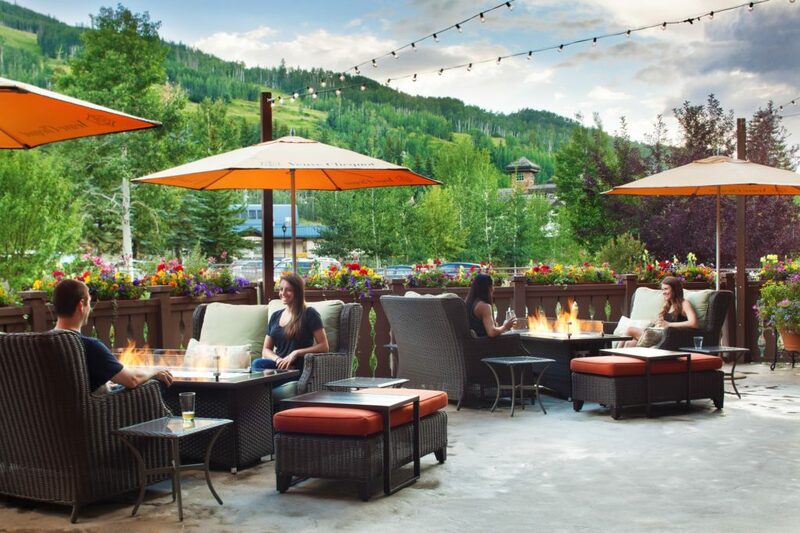 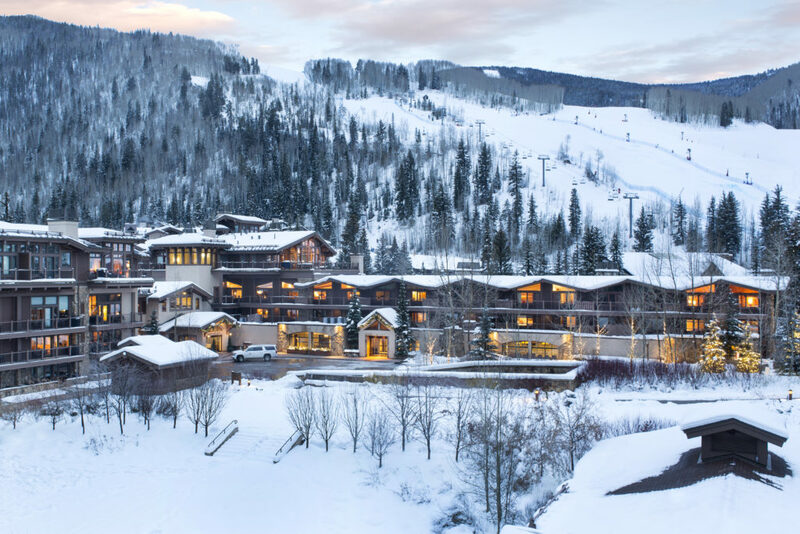 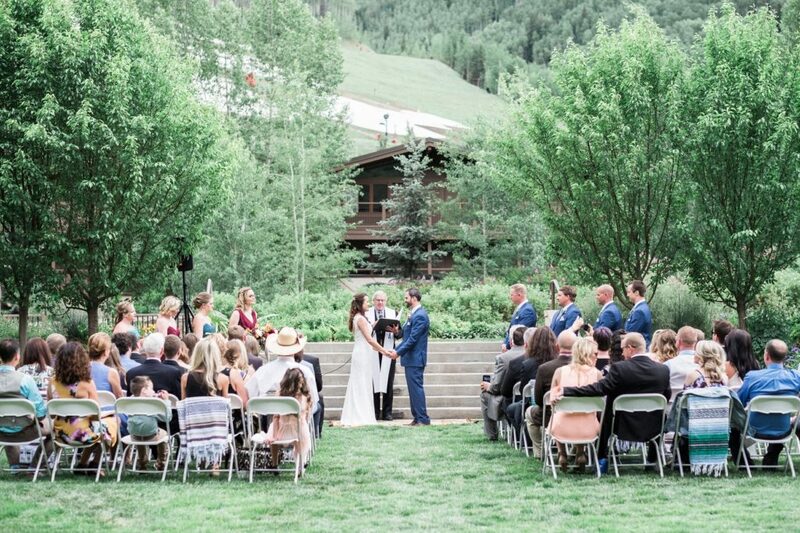 An excellent all-season destination with convenient access to skiing, Vail Village, Ford Amphitheater and all of Vail’s top rated indoor/outdoor activities. 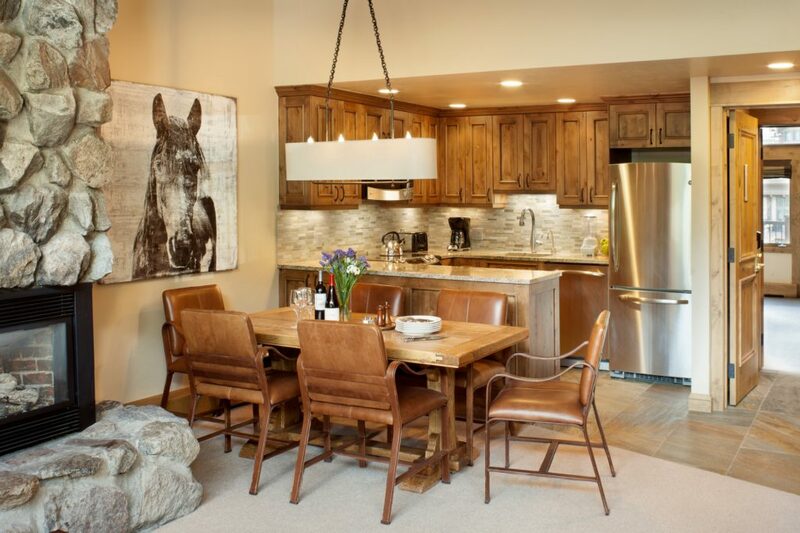 Charming and classic mountain style furnishings and rooms or condos are available to suit any needs. 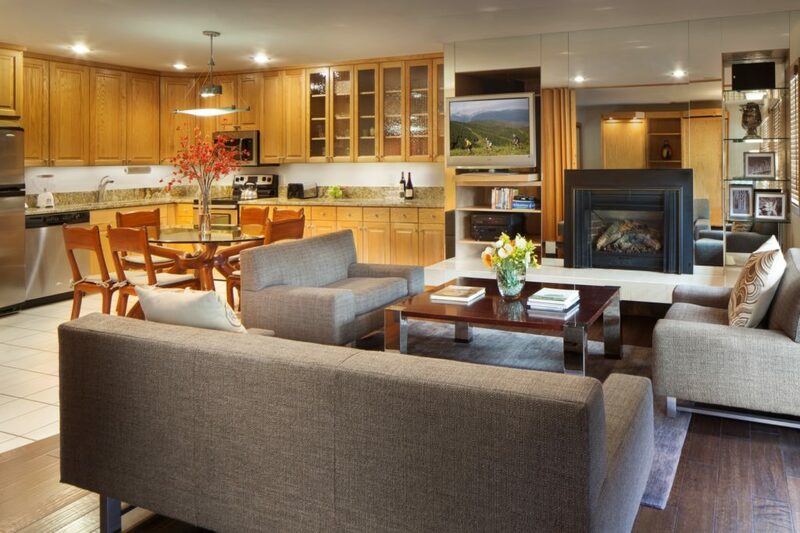 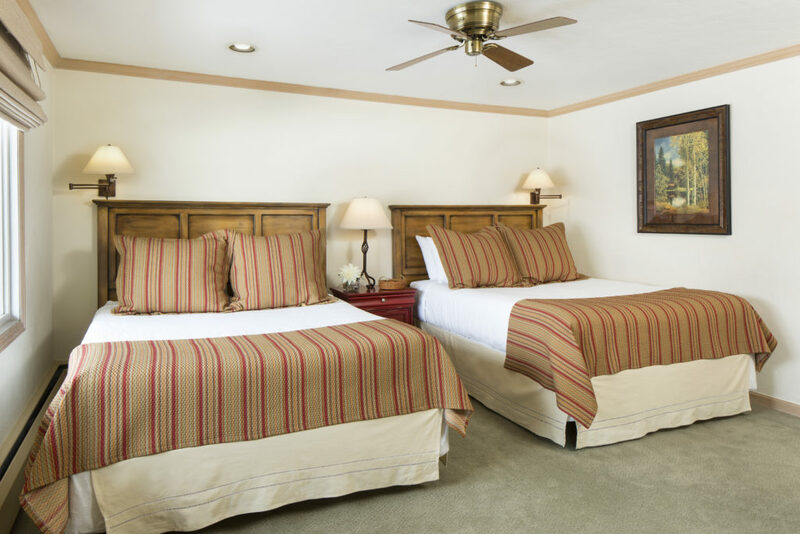 Our lodging and condos are individually owned and decorated, featuring fireplaces, spacious living areas, private patios/balconies and full kitchens.